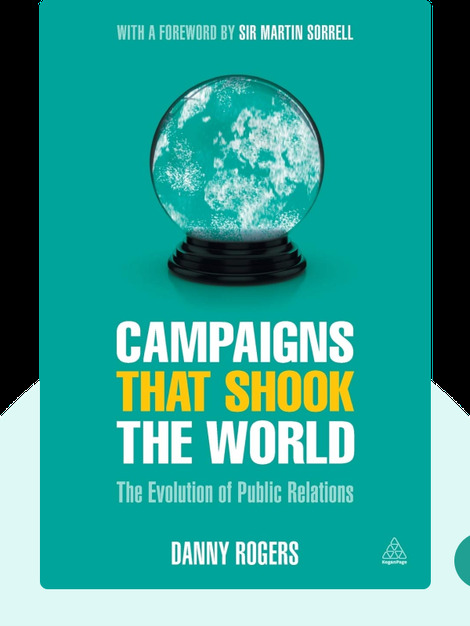 Campaigns that Shook the World (2015) tells the history of public relations through a series of groundbreaking campaigns, work that inspired a revolutionary shift in communications. These blinks will show you how to create a campaign that packs a serious punch and leads your company to success. 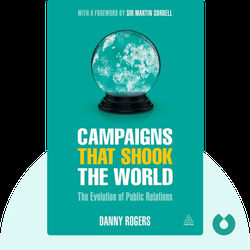 Journalist Danny Rogers is a media and marketing expert, reporting for over two decades on communications issues. He has worked as an editor with publications such as Campaign, Media Week, PRWeek and Brand Republic Group.